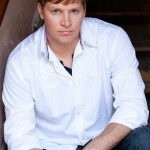 American tenor Cody Austin is quickly becoming one of the most promising singing actors of his age. A 2009 graduate of the Academy of Vocal Arts in Philadelphia, his voice has been described as “a warm, rich quality… produced with an evenness that’s rare.” His professional debut was with the Opera Company of Philadelphia as Roderigo in Otello in 2009, where he was invited to return the following season to perform Edmondo in Manon Lescaut. 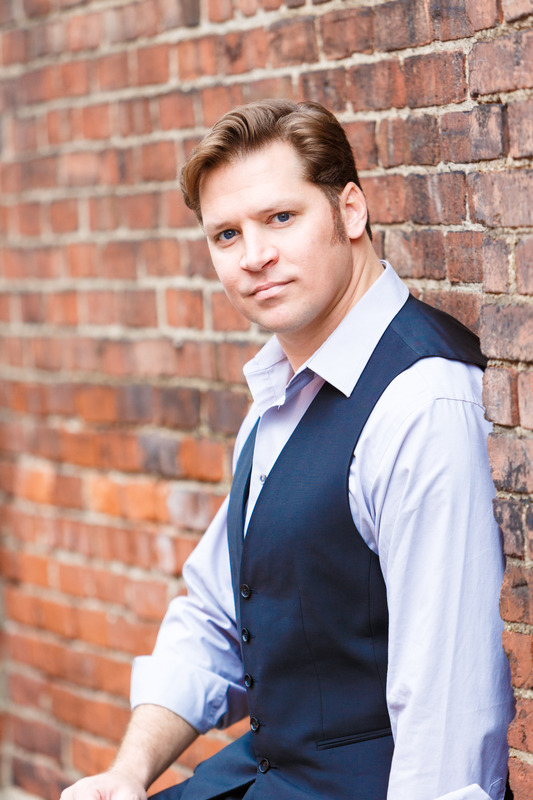 Most recent engagements include Alfredo in La Traviata with Pittsburgh Opera, Don Jose in Carmen with Sarasota Opera, Pinkerton in Madama Buttefly with Pa Skaret Opera in Sweden, and in concert he performed Verdi’s Requiem with Symphoria at Syracuse University, La Traviata with New Jersey Festival Orchestra and his Carnegie Hall debut with Mid America Productions where he performed the new Requiem by Michael Glasgow. Recent engagements include the Duke in Verdi’s Rigoletto for Opera Santa Barbara, Alfredo in Verdi’s La Traviata and Roméo in Gounod’s Roméo et Juliette for Virginia Opera, Alfredo for Utah Opera, Lensky in Eugene Onegin for Des Moines Metro Opera, Don Jose in Le Tragedy de Carmen for Shreveport Opera, and Belmonte in Abduction from the Seraglio with Opera Grand Rapids. Prior to that he performed the role of Faust in Boito’s Mefistofile with Knoxville Opera, Don Ottavio in Don Giovanni and Alfredo in La Traviata for Opera Tampa, and made his debut as Pinkerton with the Northern Lights Festival this summer. Future engagements include his debut with Grange Park Opera as Rodolfo and a return to Pittsburgh Opera as Pinkerton, Pinkerton in Colorado, and Pinkerton North Carolina, and Alfred in Die Fledermaus at Opera Tampa. He also makes a future debut at Grange Park Opera. In Philadelphia he has performed Tassilo in Countess Maritza with the Concert Operetta Theater and was featured as tenor soloist with Peter Nero and the Philly Pops in a program entitled ‘The Great American Tenor’ in 2010. While at the Academy of Vocal Arts, Mr. Austin had the opportunity to perform in Kat’a Kabanova, La Traviata, and Anna Bolena. Prior to AVA he completed graduate work at Indiana University where he sang George Gibbs in the world premiere of Ned Rorem’s Our Town. He has been a young artist at Central City Opera and Opera New Jersey, where he performed in La Traviata and The Merry Widow. La Traviata – Lyric Opera Virginia 2011 – Cody Austin, as Alfredo at the Lyric Opera Virginia, bends his effortlessly fluid tenor into a powerful romantic chemistry with Violetta in his Virginia operatic debut.